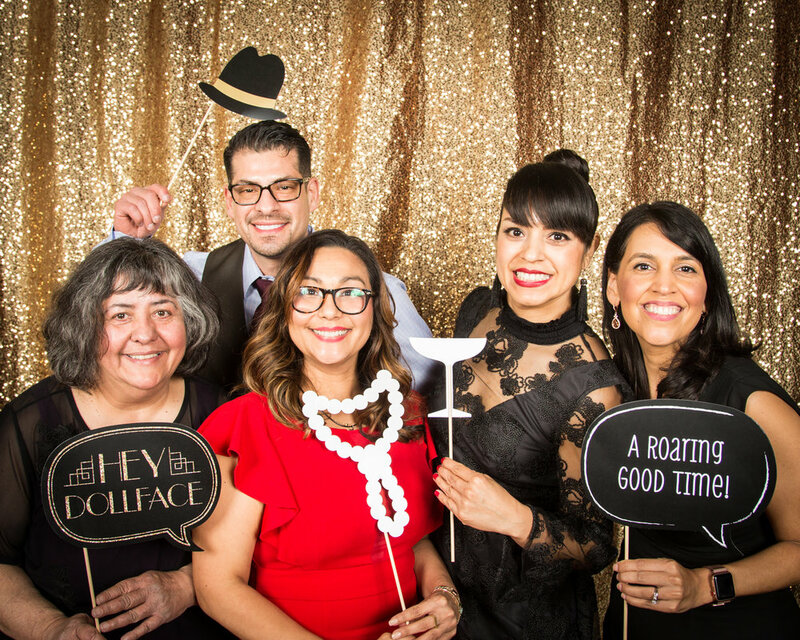 Whether you're interested in sponsoring an event, being part of our capital campaign, or customizing a partnership, there are many ways your business can support Latina women and children in our community. We're growing! And you can be a part of this exciting new renovation. There are many ways to get involved including naming opportunities, becoming part of our donor wall and more! By becoming a sponsor of our exciting and vibrant annual gala, Fiesta of Hope, you'll get access to exclusive sponsorship benefits. Do you offer grants or funding that would support one of our programs? Learn more about our programs to see if Adelante Mujeres might be the right fit for you. Ready to partner with Adelante Mujeres? Want to chat more about our partnership opportunities? Contact Melissa Erickson at merickson@adelantemujeres.org.